Dr. Christina Maslach and Dr. Siw Tone Innstrand have been granted the 2018 Peder Sather Grant Program Awards for their research project, Understanding Healthy Workplaces: Cross-Cultural Comparisons between Norway and the United States. The Peder Sather Center is dedicated to fostering and developing international research and educational collaboration between UC Berkeley and Norwegian academic institutions. 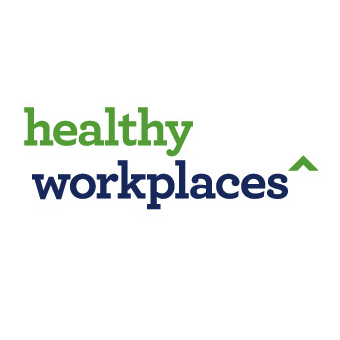 The Interdisciplinary Center for Healthy Workplaces (ICHW) and the Center for Health Promotion Research (CHPR) will collaborate to develop the first cross-cultural, comprehensive workplace health assessment that links physical and psychological environmental factors to health, well-being, and productivity.